Hyosung is dedicated to making technology work for the humans who use it. We provide solutions that simply work better and more intuitively. Every ATM product, service, and support system is engineered to be reliable and flexible. We listen to our customers and continually improve our offerings to reflect their input. 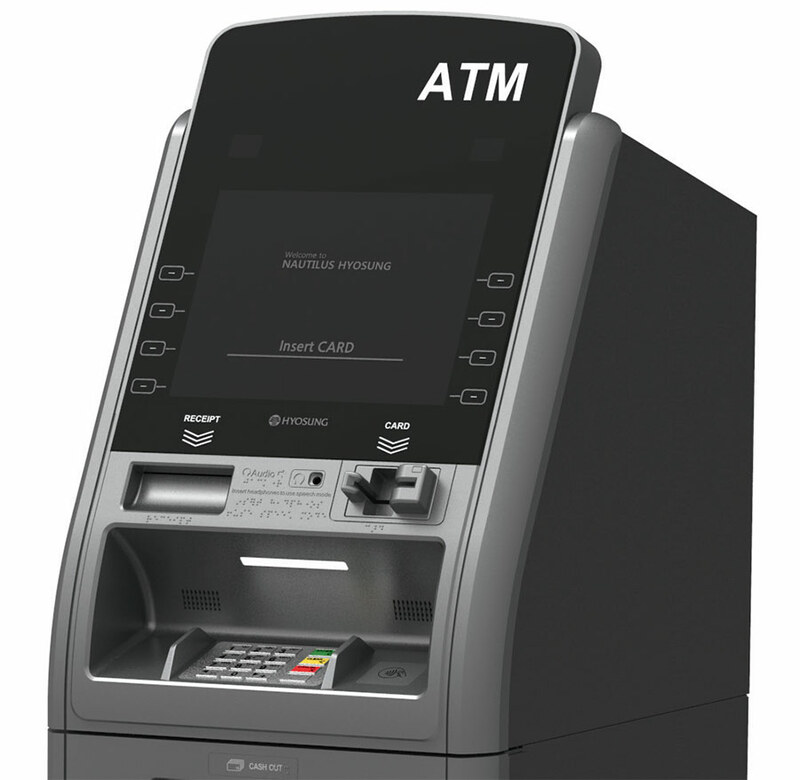 We bring that innovation to banking services for the FI and retail ATM markets. It is this commitment to human technology that has made us a dependable partner and global leader in the ever-changing world of financial services. Our engineers added a light in the vault to make it easier to load cash and service the ATM. Never again will someone need to hold a flashlight while trying to work inside. The new FORCE also gives maximum installation versatility. Four power cord holes allow the machine to be placed anywhere, even flush against the back wall. Plus, additional bolt-holes make it easy to replace any ATM with the FORCE. The FORCE has an optional camera that photographs the user during transaction and stores it with the associated transaction record. It can also display the camera view on the transaction screen to make the user aware of being filmed, thus thwarting potential misuse. An additional camera mount is provided to allow installation of a third-party camera for even more security. Internal components may change with the introduction of new technology. Looking for ATM error codes? Start here! Call (877) 931-1404 ext. 5 or use the easy form below! Allow us the opportunity to give you a free credit card statement analysis report customized specifically for you and your company. Boston North Credit Card Services helps merchants process payments in all lines of business.